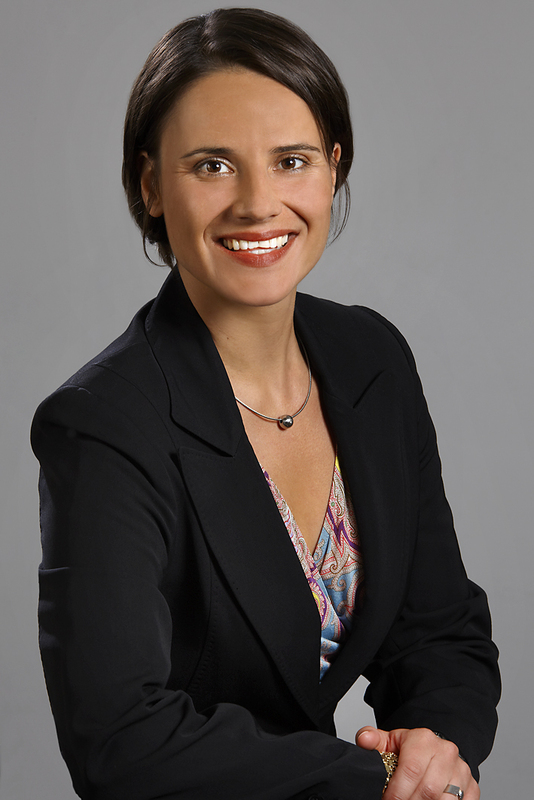 Heike Schröder, PhD, MSc, MBA, PGCHET is a Lecturer in Human Resource Management at Queen's Management School. Individual level: Careers, individual decision-making processes regarding work-retirement transitions, Life Course Theory and human agency. I am happy to supervise PhD and Master theses on my research topics. If you are interested in pursuing research in one of these areas, please send me an email.